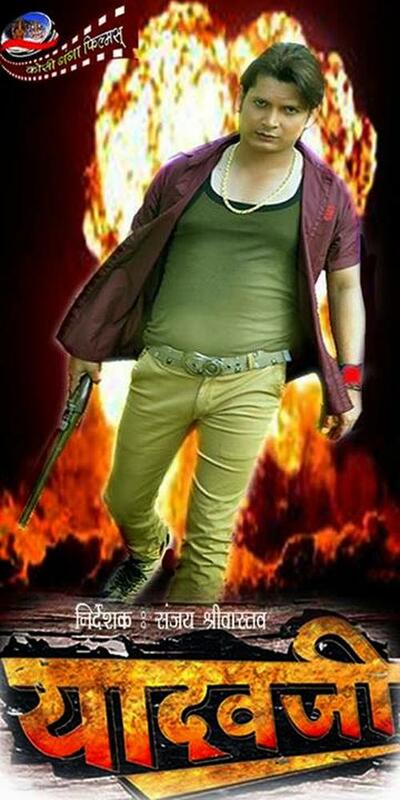 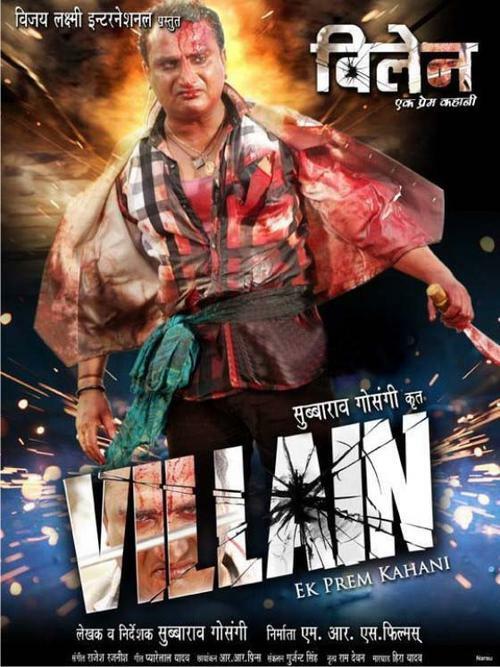 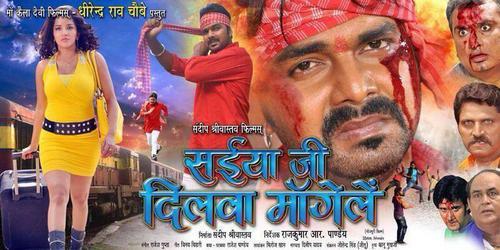 www.bhojpurifilmiduniya.com compiled a report of Bhojpuri film released in 2014. 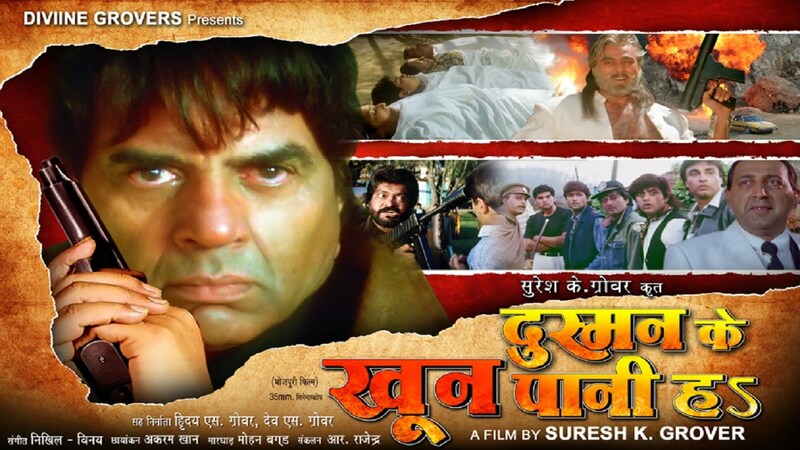 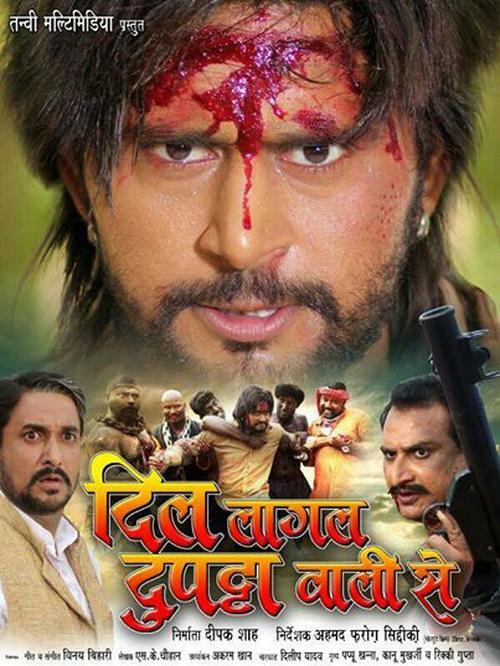 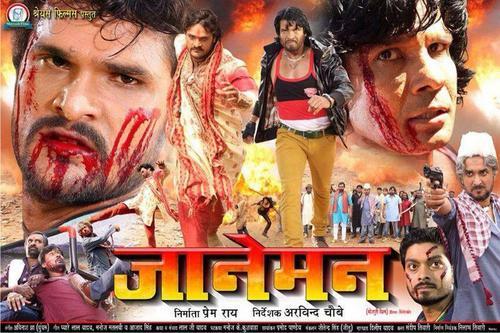 In this list you will see most successful Bhojpuri film and flap films releeased in year 2014. 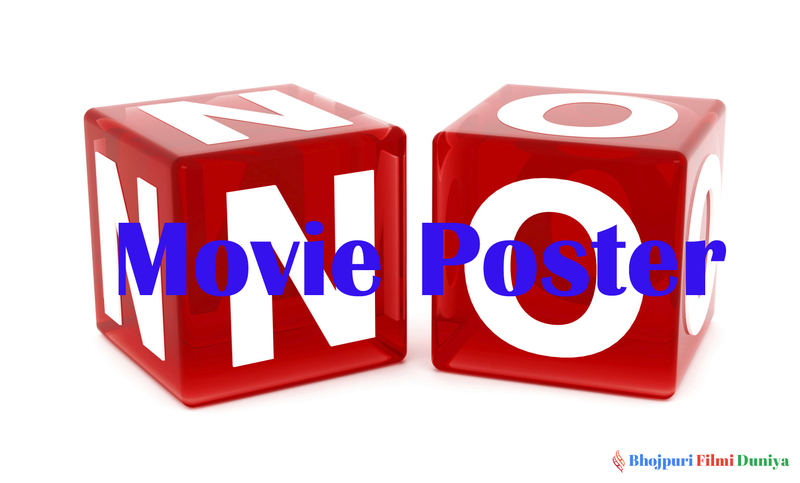 This list cover all action movie, romantic movie, family movie and drama movie released in year 2014. 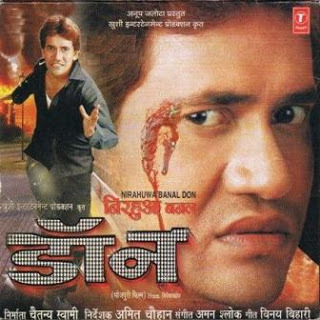 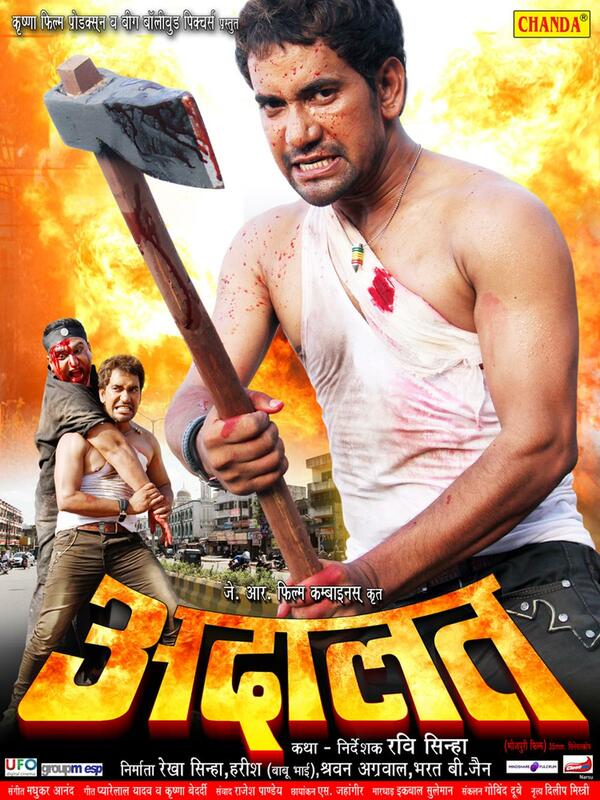 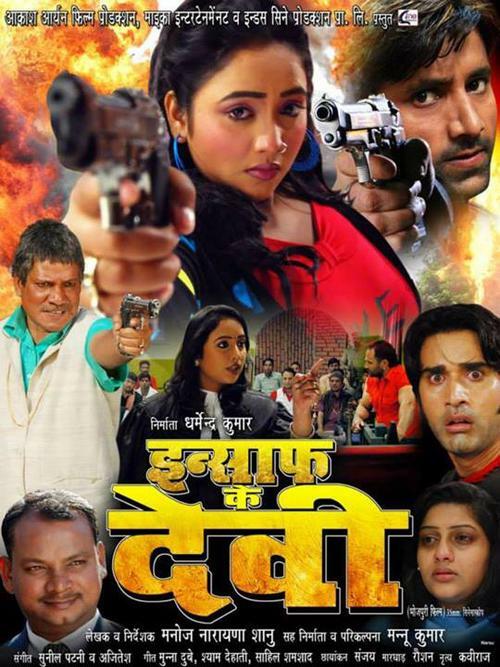 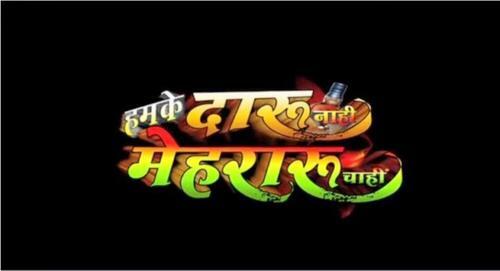 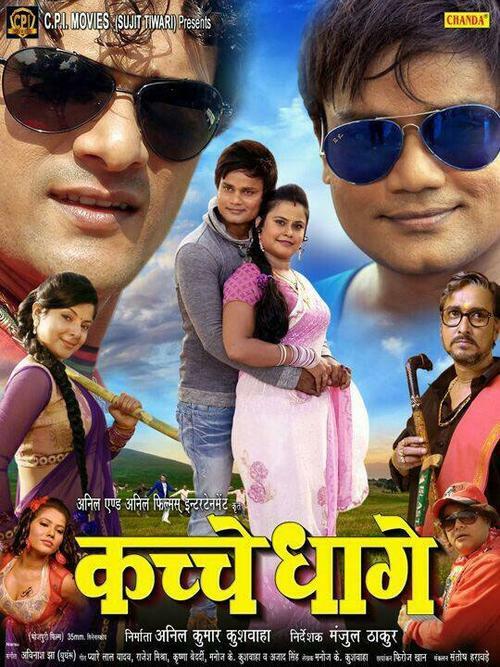 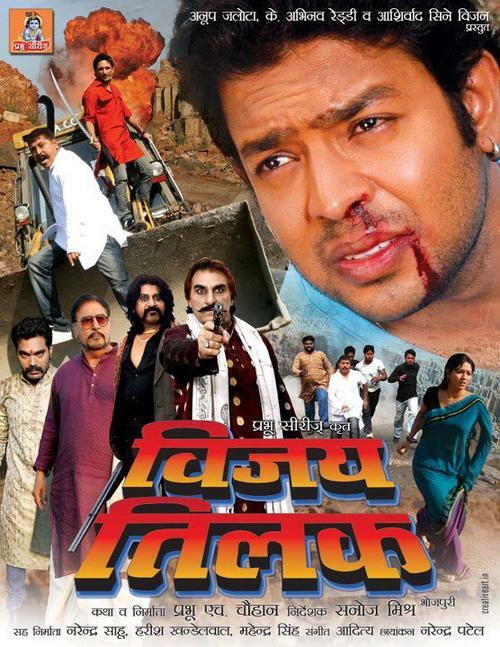 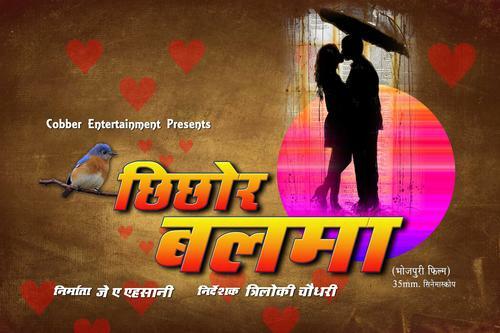 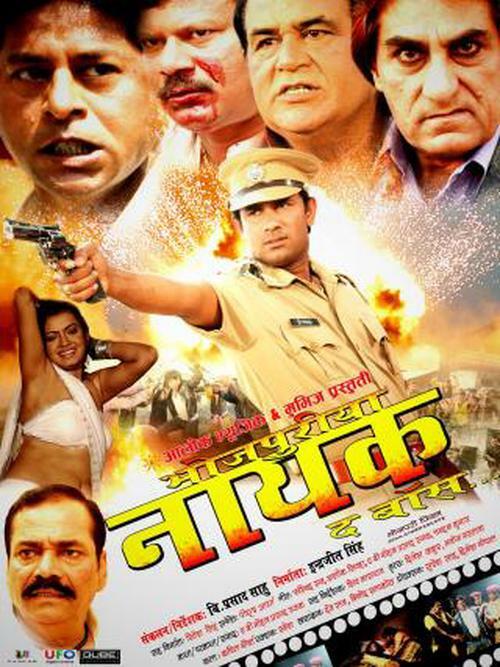 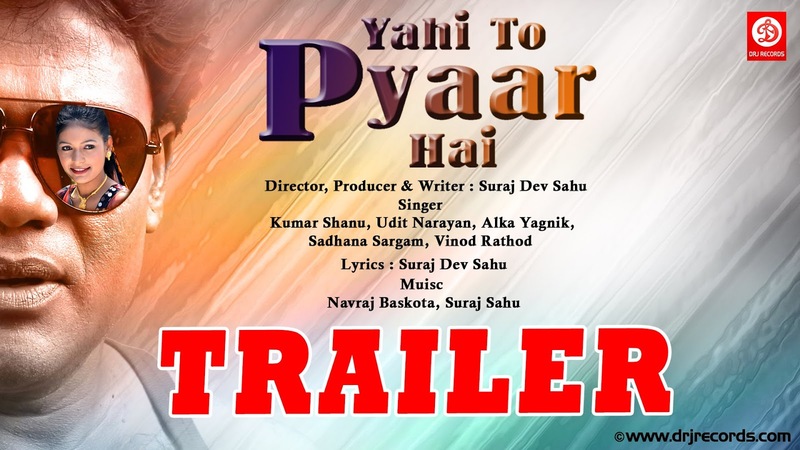 Dinesh Lal yadav, khesari Lal, Pawan Singh, Chintu, Yash kumar Mishra, Kallu Ji, kajal Raghwani, Akshara Singh, Rinku Ghosh, Anjana singh, Awadhesh Mishra, Manoj Tiger and kunal Singh are still star of the Bhojpuri films.